For leisure guests who want to explore the imperial and magnificent side of Vienna, or for guests conducting business in the city, the location is unparalleled. However, it is what you find inside the grand exterior that elevates a stay at the Park Hyatt Vienna from ‘an overnight’ to ‘an experience’. Guests are welcomed into spacious guestrooms and suites, decorated with local artwork, high-quality materials and stylish furnishings of wood, marble, gold and mother-of-pearl. Combining an exquisite interior with high-quality products and outstanding service, guests can delight in discovering rare and intimate experiences tailored to meet their individual preferences. Take the Arany Spa, for example – an in-house wellness area located in the vault of this former bank. Guests enjoy a tranquil sanctuary in the midst of the city of Vienna with aromatherapy, massage therapy, facials, and body treatments. Featuring a wet area including sauna, steam bath, and vitality shower and six luxurious treatment rooms, this is one highlight not to miss. The spa also features a 15 m long (49 ft) swimming pool, the largest indoor hotel pool in Vienna. As an homage to the building’s glorious past, the original three-tone steel bank door in the vault is still in place, and the pool is covered by tiles which have the color and shape of gold bars. In addition to the spa, there is an extensive fitness center, and personal trainers offering tailored sessions aligned to specific guest wants and needs. 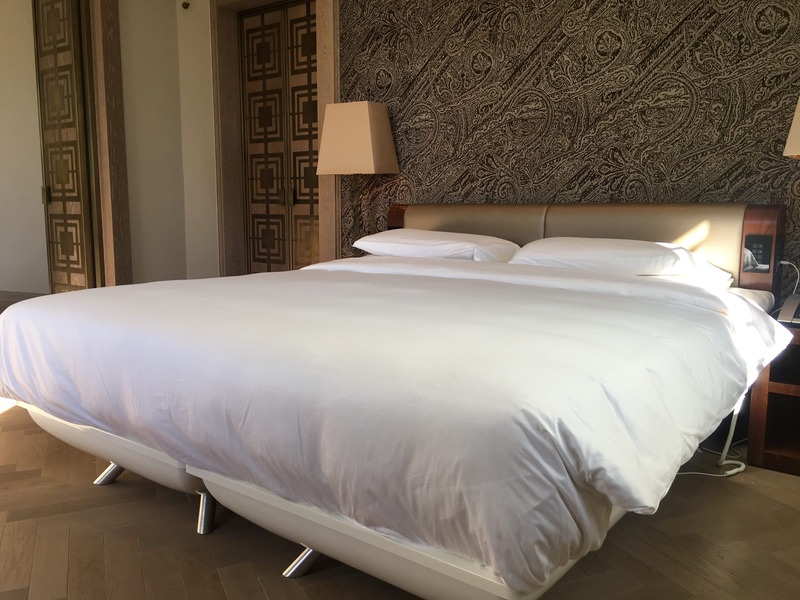 The Park Hyatt Vienna caters to truly discerning guests looking for an experience rich in substance and depth, and now they have decided to continue that experience straight through the night with FreshBed. 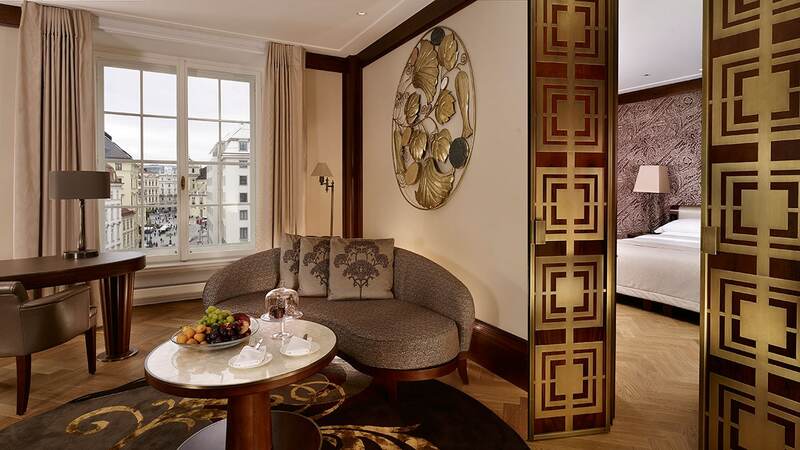 After wandering the charming cobblestone streets of this UNESCO Wold Heritage site, enjoying a opera or classical symphony, or spending time in the spa, guests can now sink into a FreshBed for the ultimate sleep experience, making their stay at The Park Hyatt Vienna a 360 degree, 24/7 ultimate luxury wellness journey.